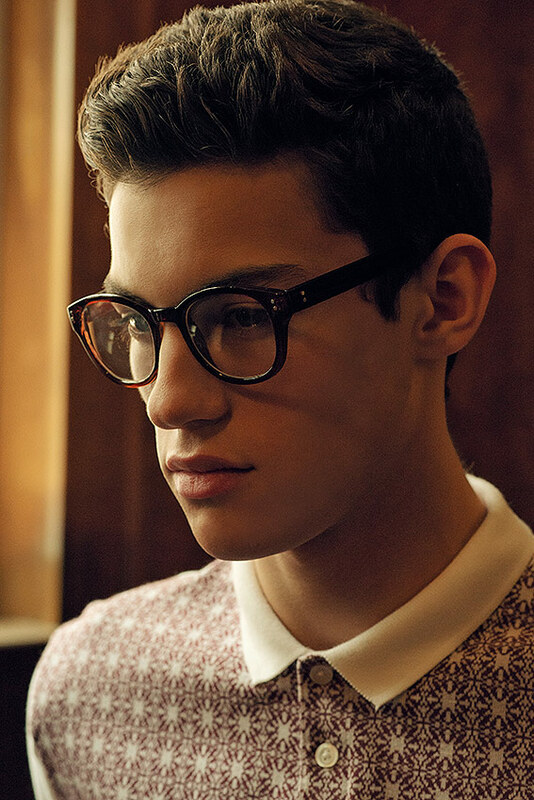 Fresh face Macaden is snapped by my lens for this 1950’s/The Outsiders inspired story. Groomed and styled by Rick Flores. also, magdalene grooves stops in for some beauty shots.